This is a map of the Heavy Truck Route as detailed in Ordinance 14-1097, but is only an approximation. 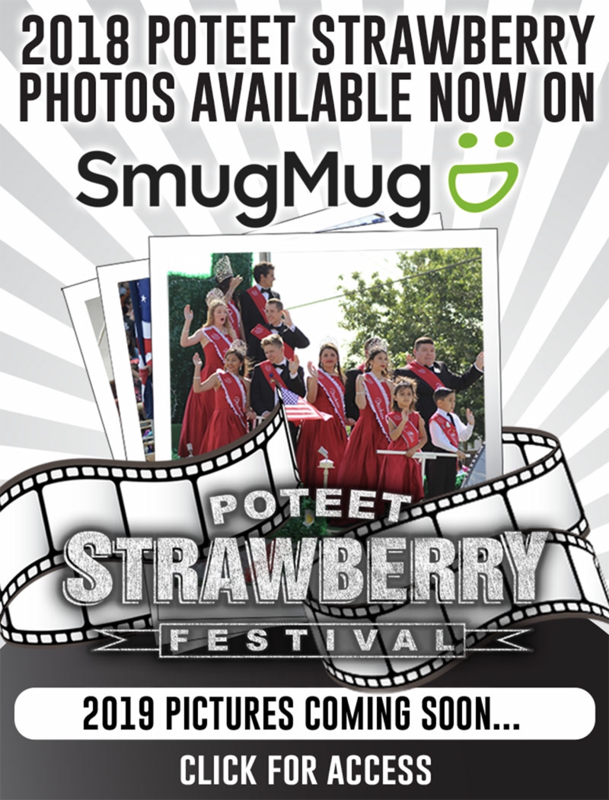 The official map is available at the PleasanSee ton Police Station. 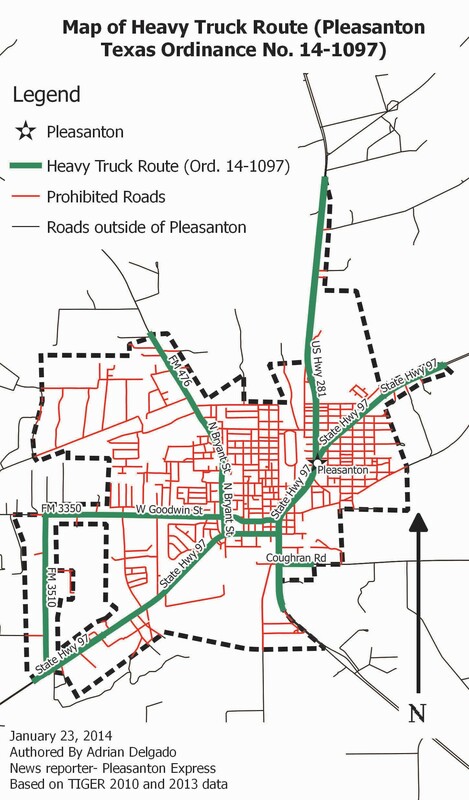 At the January 16, 2014 Pleasanton City Council meeting, City Council unanimously approved the adoption of Ordinance 14-1097, which repeals and replaces the Heavy Truck Route Ordinance No. 11- 1030. The law mostly stands the same, according to City Manager Bruce Pearson, except the law now affects where heavy trucks can park. Pearson said, “We were directed by city council to amend the ordinance to say that trucks cannot park on city or public right of ways.” Pearson says that City Council responded to complaints made by citizens during public comment. Persons who need to see an official map of the truck route can check with the Pleasanton Police Department.